Contact us today if you are interested in finding out more about Eversholt CC either as a player, official, coach or volunteer. 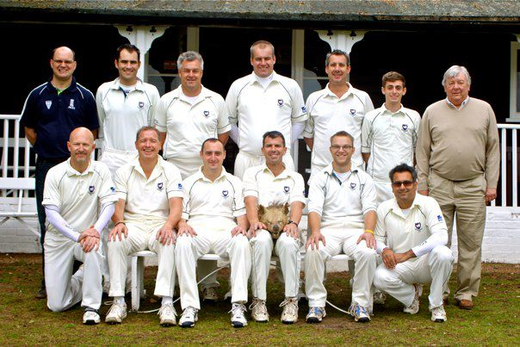 © 2010 - 2019 Eversholt Cricket Club. All rights reserved. If you wish to withdraw consent from us holding your personal data please email eversholtcricketclub@gmail.com requesting your data be removed from the site. However, this will only be possible if you cease your membership.